We believe Citrus is a wonderful addition to any garden as it is both functional and beautiful adding both colour and interest. 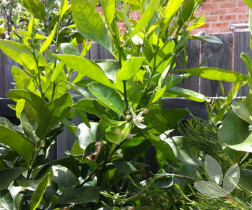 Planting now will ensure fruit's a plenty in 2016! 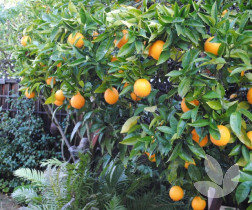 Citrus aurantifolia is the most popular Lime grown in cool climates. It produces dark green, round, seedless fruit with a thin skin throughout the year. 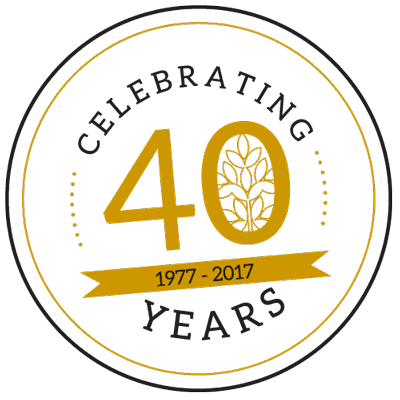 Fruit production is at its peak in late autumn to early winter in cooler climates. It is fragrant and juicy and ideal for use in the kitchen. 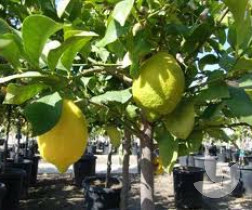 Meyer is a smaller growing bushy tree, that produces numerous crops of medium sized lemons throughout the year. 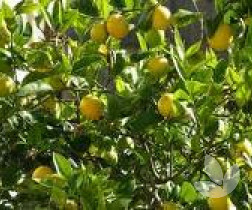 The fruit has a softer skin, turning a deep golden colour when fully ripe, containing an abundance of juice that is slightly sweeter, and containing less acid than other lemons. A great variety for use in cooking. 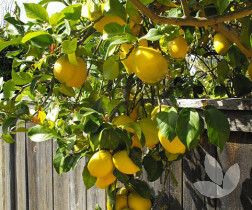 This is the more traditional or common backyard lemon tree. Although can grow tall, regularly pruning encourages a bushier habit that is easier to maintain. Lemons are large with a medium to thick skin with plenty of juice. This is a popular selection. An attractive and strong fruiting tree that produces excellent fruit year after year. Avaiable from April to late October, its fruit has large skin that forms completely separate from the flesh making this variety easy to peel. 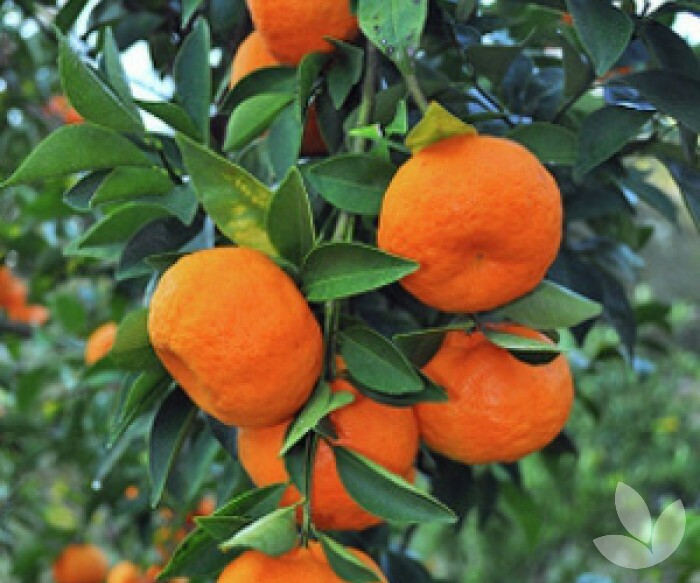 A popular commercial variety, Imperial Mandarin is also ideal for the backyard as it produces excellent fruit which is medium to large in size. They are easy to peel, juicy and a have a strong flavour with a few seeds. 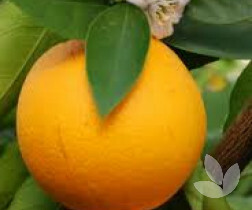 The Washington Navel is a popular backyard orange. This small to medium tree has glossy leaves and small scented white flowers. 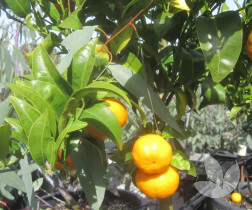 This tree is perfect for the home orchard supplying tasty oranges in mid winter. This variety is believed to be the most commonly grown lemon in Australia producing very high quality lemons with a thin skin, good juice and high acidity. Once a year it produces a heavy crop of fruit in mid winter to early spring. 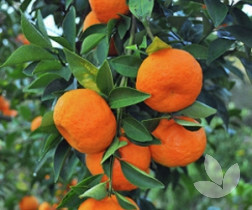 This is an attractive commercially grown orange tree that produces moderately sized, sweet, seedless and juicy fruit. 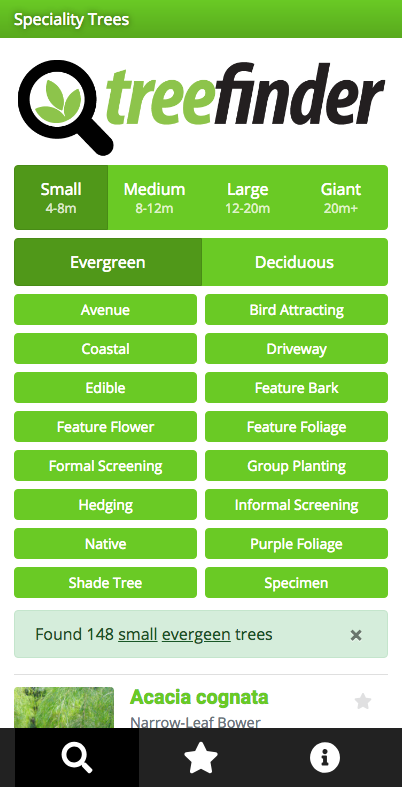 Trees are high yielding from an early age but they do require frost protection. Fruit will hang on the tree for some time and get sweeter the longer they remain on the tree.